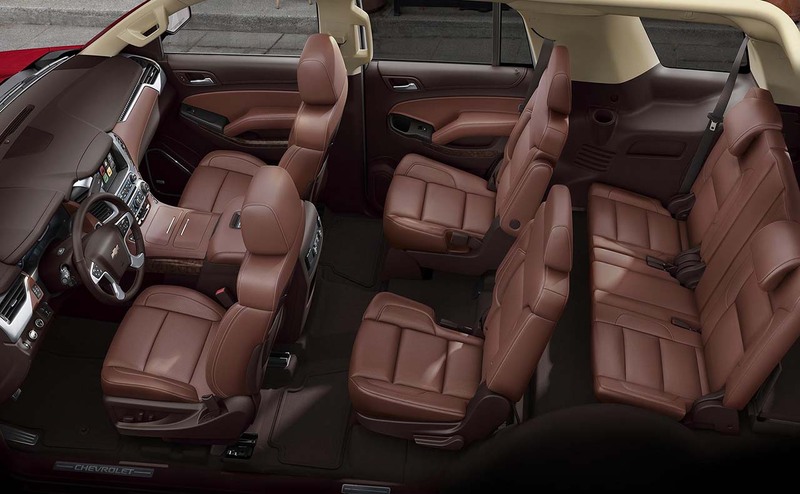 If you are in the market for a full-size SUV, then you are probably a car-buyer that values space, luxury and the ability to carry multiple passengers over the course of a day. 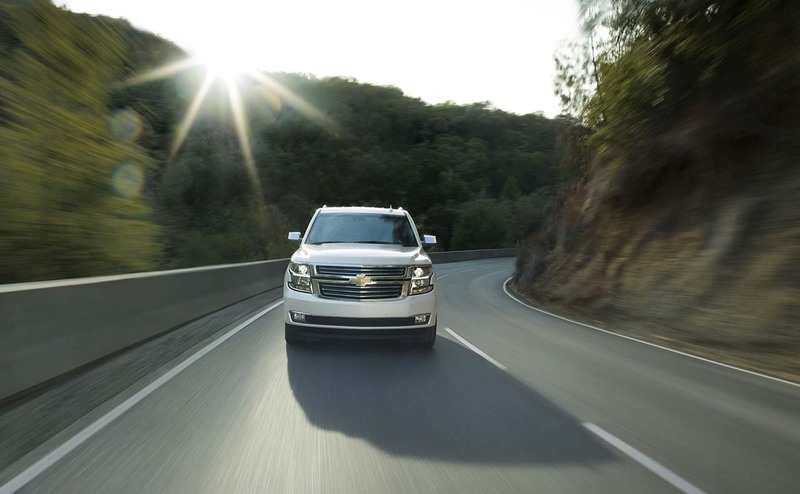 The 2016 Tahoe continues to be a popular seller in the SUV market because the vehicle understands what its customers want, and the brand places extra value on building a reliable SUV that is typically used by large families. 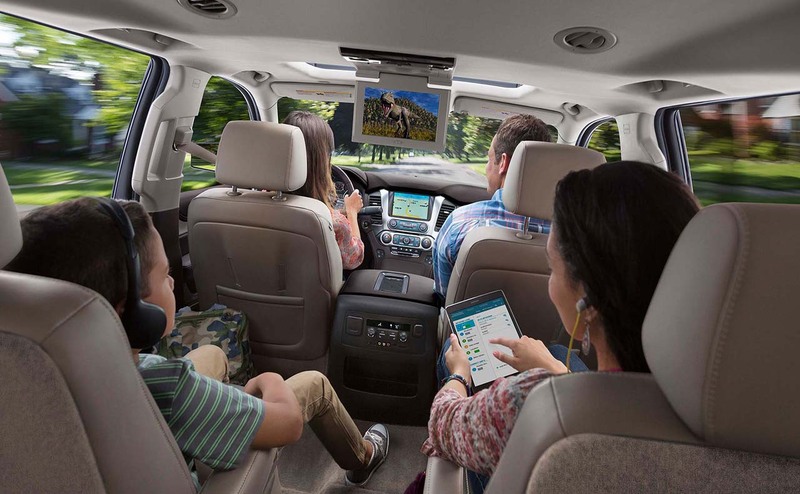 Car-buying is an intimate and important process, particularly for families who are looking to make their hard-earned money count. 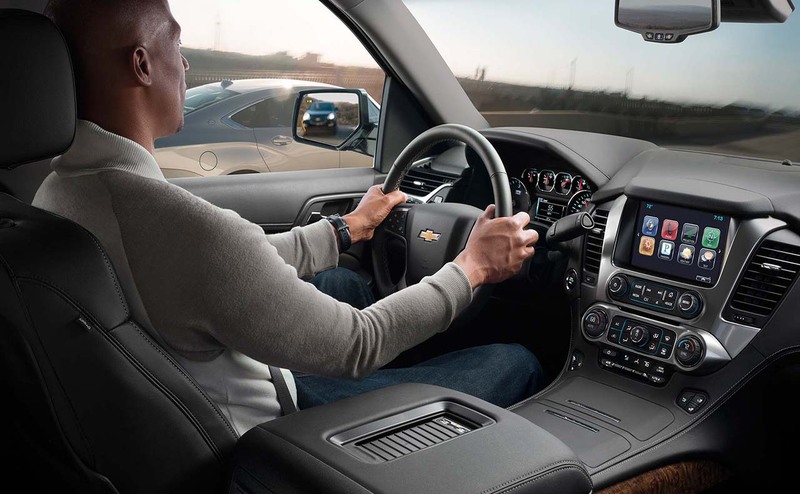 At All Star Chevrolet, we aim to make purchasing a new vehicle a friendly and positive experience for everyone involved. 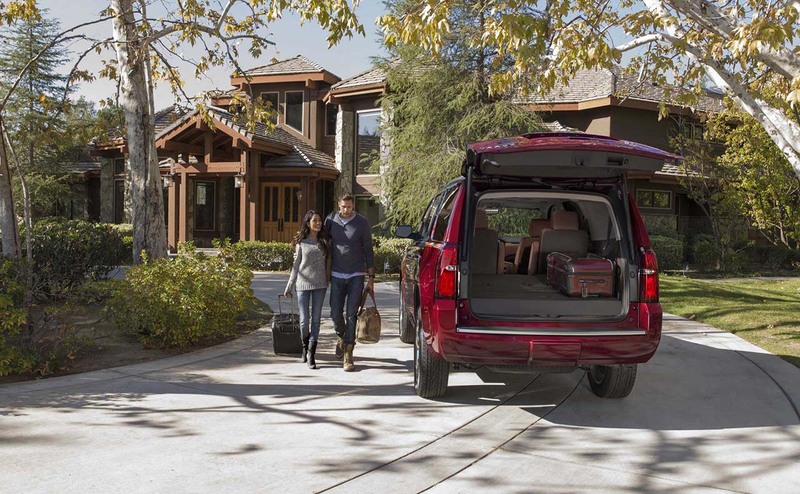 We proudly service Denham Springs and, Gonzales, LA with a team of customer-service-oriented salespeople that want nothing more than to get your family in the right SUV at the right price. 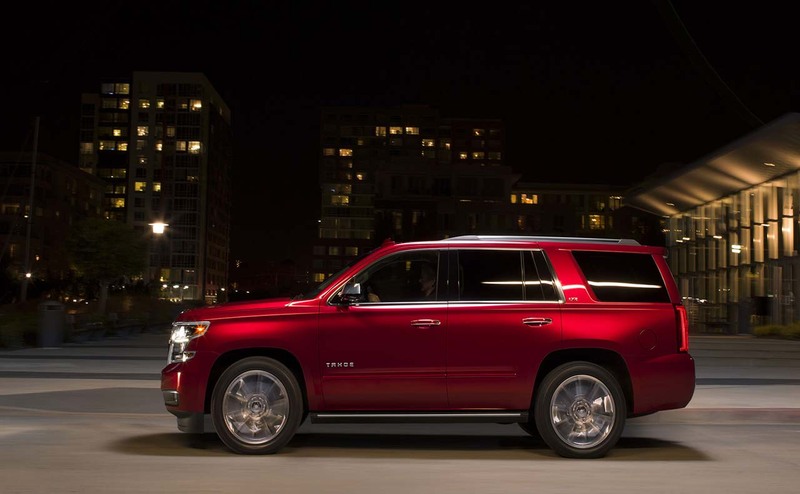 The 2016 Tahoe performs with power and grace on the road, which comes from the 5.3-liter V8 engine that produces 355 horsepower and 383 pound-feet of torque on either a rear-wheel or four-wheel drive, six-speed automatic transmission. 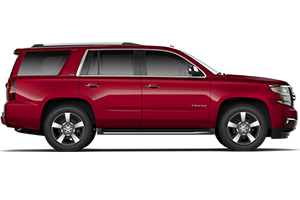 The eight-passenger SUV is available in three trims: LS, LT and LTZ and each version is capable of towing over 8,000 pounds. 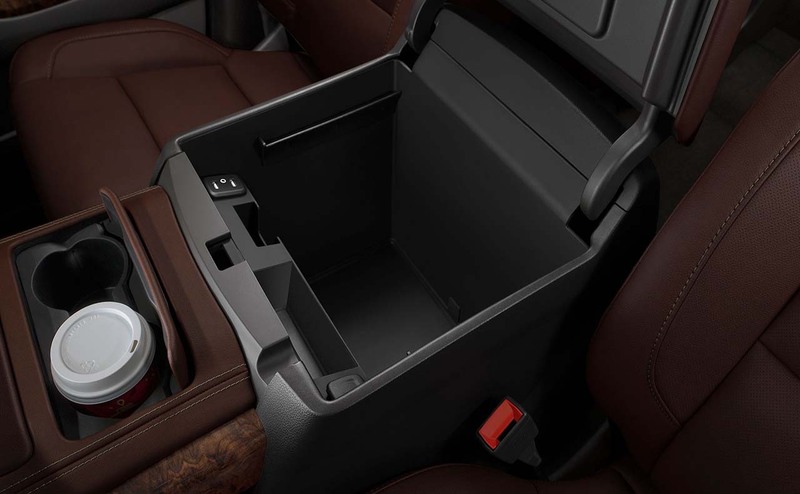 At the base-level trim, the 2016 Tahoe boasts 18-inch alloy wheels, heated mirrors, remote ignition, fine cloth upholstery, a leather-wrapped steering wheel and Bluetooth and smartphone connectivity. 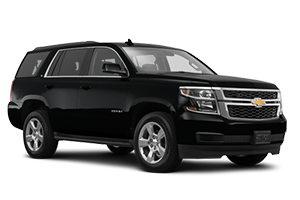 Each trim only improves from there, and the LTZ maxes out with 20-inch alloy wheels and an upgraded suspension among other things. 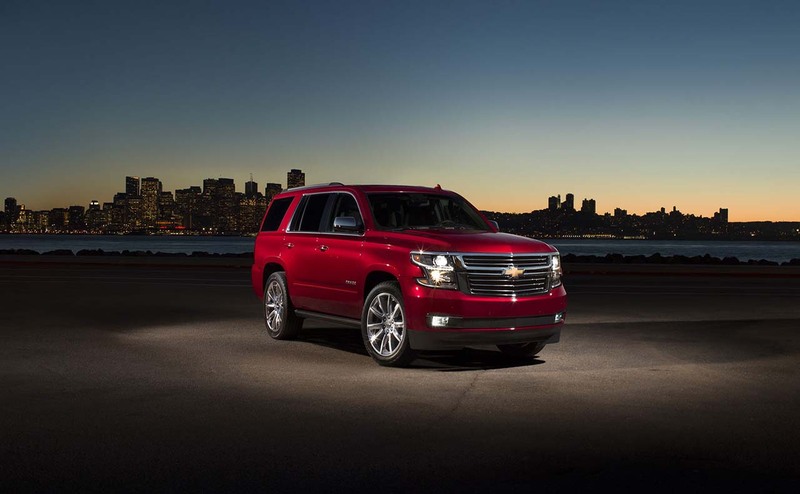 However, no matter which version of the 2016 Chevy Tahoe you end up choosing, each version ends up clocking in as one of the best SUV experiences on the road today. 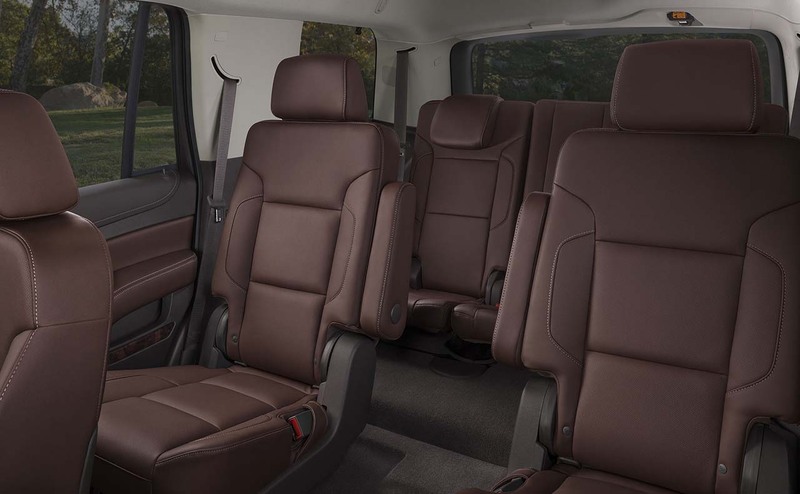 Inside the cabin, the Chevrolet automakers focused on creating an acoustic-friendly interior that centers around peace and quiet. 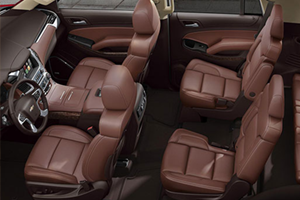 The SUV features triple-sealed inlaid doors that significantly reduce exterior noise to create a peaceful sanctuary where drivers can escape from the outside world. 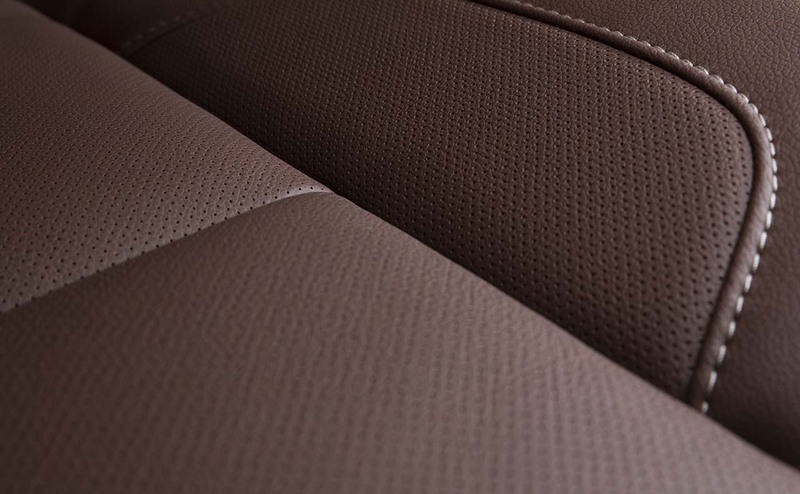 Interior wise, the seats come upholstered with fine cloth or leather for the upgraded trims, while the dashboard is sleek with easy to read gauges and includes the technology encompassing MyLink 8-inch touchscreen display system. 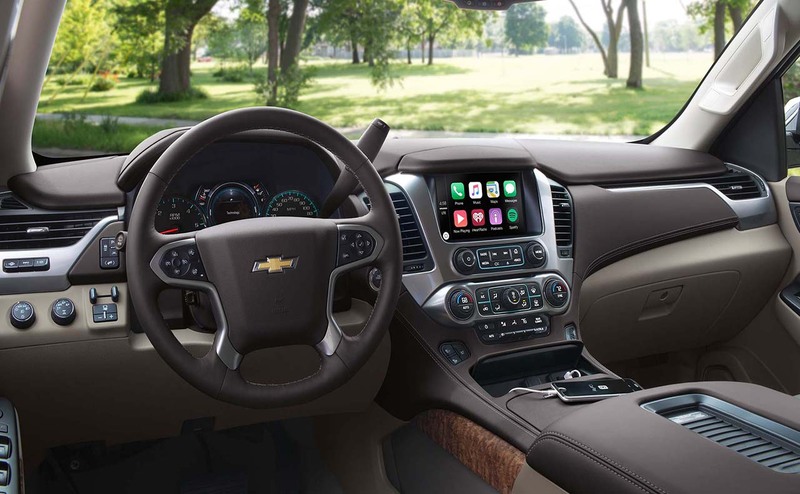 If you are looking to integrate your smartphone into the Tahoe's internal system, the MyLink will make the process a breeze and incorporate Siri and other hands-free capabilities to make your drive as smooth and advanced as ever. 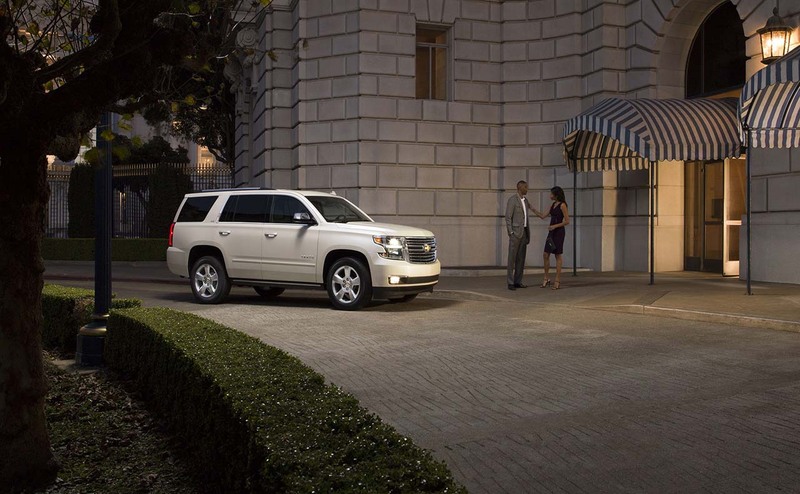 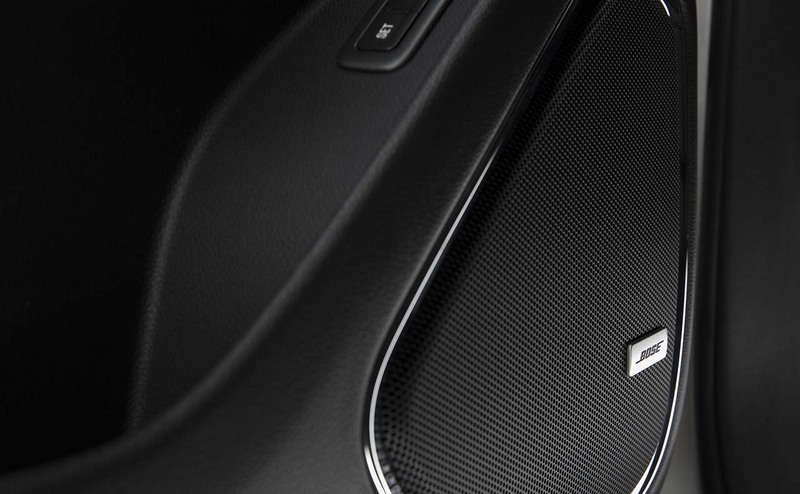 Discover the 2016 Chevrolet Tahoe In Baton Rouge, LA Today! 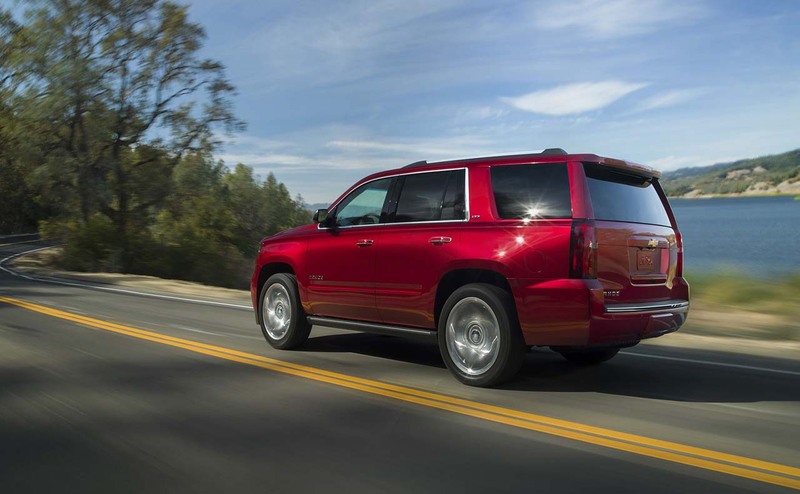 The Chevy Tahoe remains one of the best-selling SUVs available by featuring fuel-efficiency, a whopping amount of cabin and cargo space, and also including some of the most advanced safety features of any large SUV in its class. 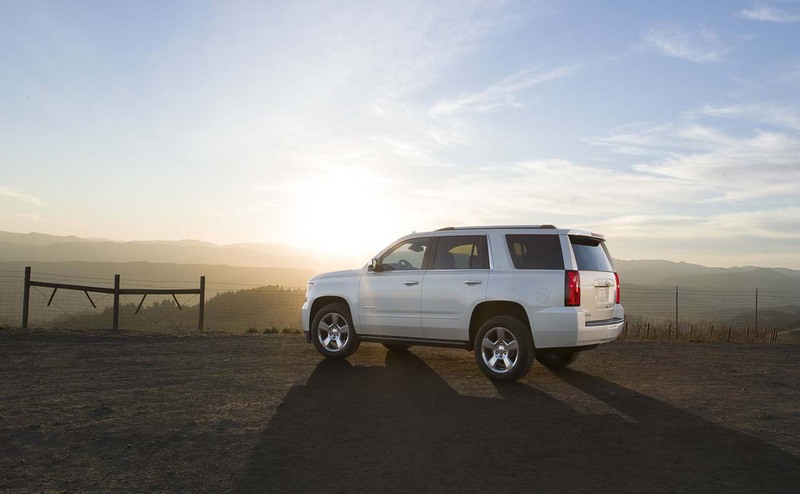 The 2016 Tahoe is an attractive choice for families in need of a reliable and versatile vehicle. 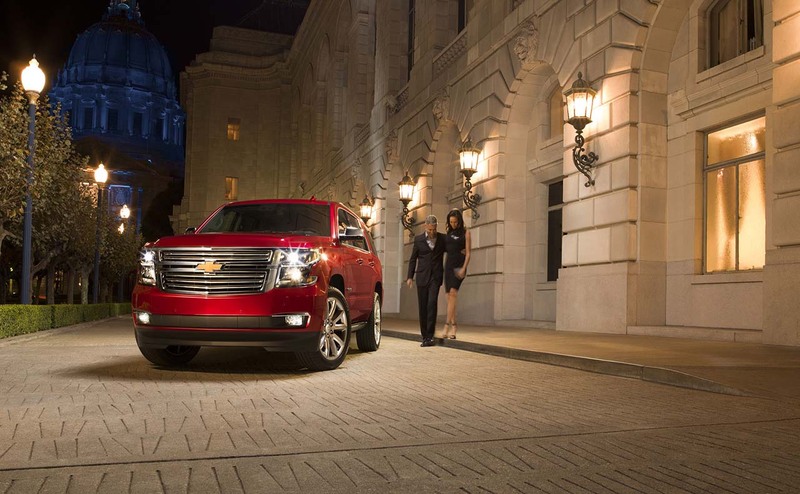 Visit us at All Star Chevrolet, where we understand the importance of choosing the right SUV for your family, to experience one of the customer-service teams in the entire Louisiana area.  We are located at located at 11377 Airline Highway, Baton Rouge, LA 70816 and proudly serve Denham Springs and Gonzales, LA with a smile and friendly handshake. 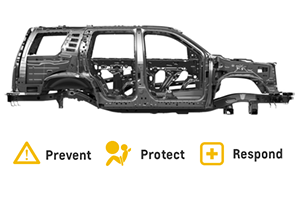 Visit us or give us a call at (855) 782-3817 to schedule a test drive Today! 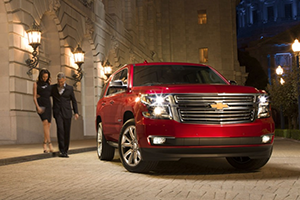 We look forward to meeting your car-buying needs.